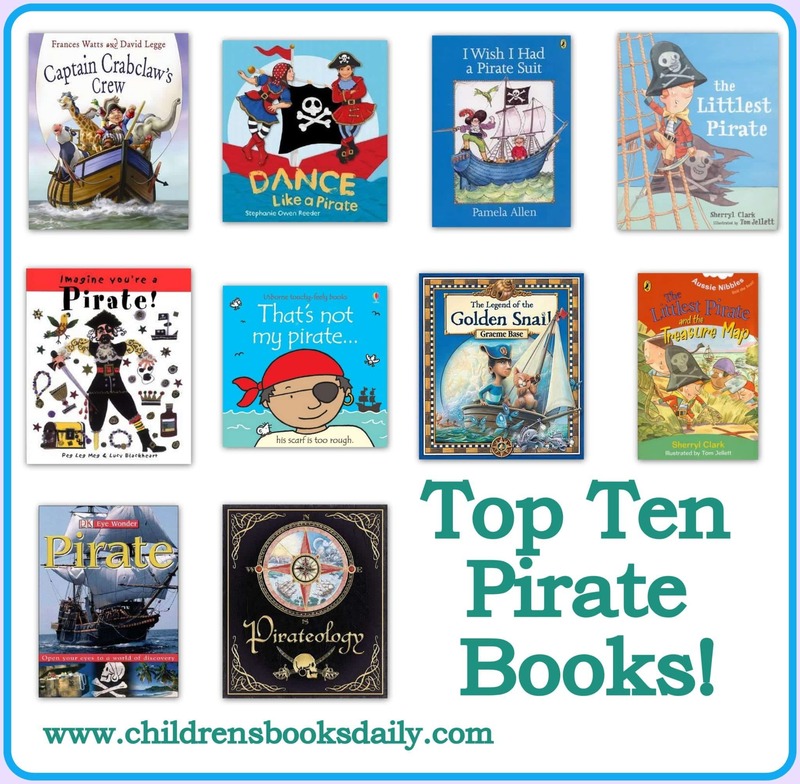 Home » Top Ten Pirate Books! Our house seems to be overflowing with pirate books at the moment. Pud ‘helped’ me one day when I was working at the StoryArts Festival. I ‘paid’ her in books signed by the authors who were there. She chose ‘Captain Crabclaw’s Crew’ by Frances Watts and David Legge – and though she wouldn’t actually talk to her…Pud was just a little bit stoked to meet Frances. 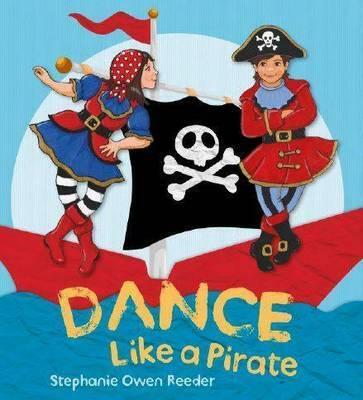 That started lots of ‘argh and ahoy’ in our house and then we found ‘Dance Like a Pirate’ by Stephanie Owen Reeder. 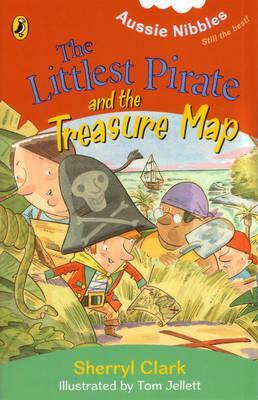 PudStar scanned our shelves and found three more and we’ve now had nearly two months of pirate books every night. I’m assuming there are other pirate loving children out there so here are our favourites from home, plus a few more of my favourites from too many years of teaching. Captain Crabclaw is off to sail the seven seas in search of treasure with his brand new pirate ship the ‘Speedy Squid’. All he needs now is a crew – and a most unusual one he assembles. 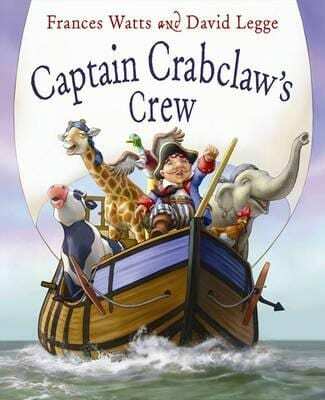 ‘Captain Crabclaw’s Crew’ is a story of pirates…but also of kindness, resourcefulness and the power of thinking outside of the square. Full of alliteration, repetition and rhythm…the text is fabulous as a read aloud and for having students chime in with familiar refrains. As we’ve come to expect from David Legge, the illustrations are just a little bit perfect; whimsical; cheeky and full of colour. I know I’ve said it before with ‘Kisses for Daddy’ and ‘Parsely Rabbits Book about Books’…the Frances/Legge combo is a match made in picture book heaven. ‘Dance Like a Pirate’ is not exclusively about pirates, but it does start with pirates…then moves to mermaids, superheros, royalty and circus clowns! 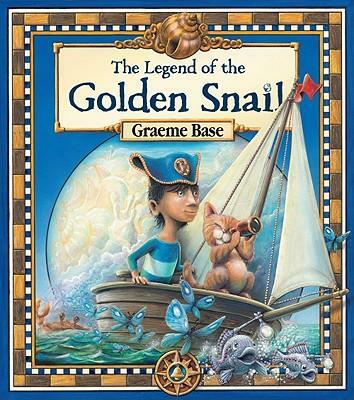 National Library of Australia Publishing are producing some stunning children’s books and this one is no exception with its raised gold title, sturdy flaps for young children to lift, thick glossy paper and some great design. Books published by the National Library of Australia further the Library’s objectives to interpret and highlight the Library’s collections and to support the creative work of the nation’s writers and researchers. I love that NLA books introduce our young children to the collections held in our National Library. ‘Eco Warriors to the Rescue’ is my other recent NLA book. 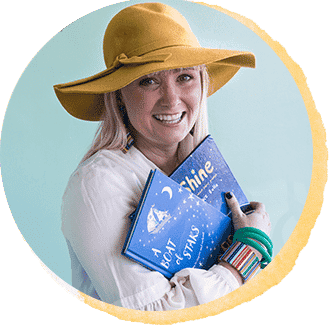 ‘Dance Like a Pirate’ is perfect for home and kindy/school use where teachers can read the text and have students move along; Raise your knees up very high, And slap your hands upon your thighs, Then fold your arms across your chest. You are the boldest and the best! Yo, ho, ho! Let’s dance! 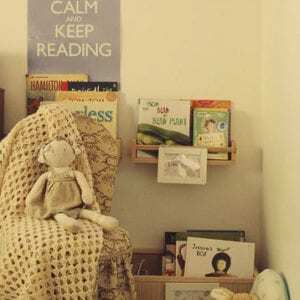 It is just perfect for having little ones active, active ACTIVE during a book reading session. 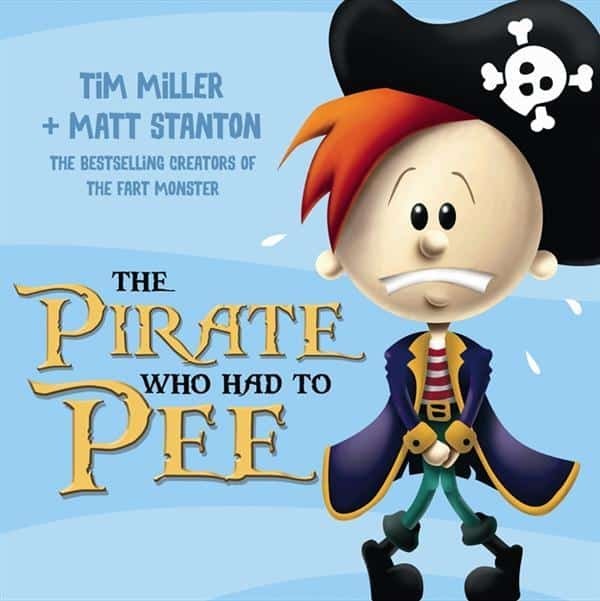 ‘The Pirate Who Had to Pee’ is by the same two guys behind the bestselling, hysterically funny ‘There is a Monster Under my Bed Who Farts’. If you’re okay with the side splitting laughter that erupts when bodily functions are talked about – then these are the books for you! In ‘The Pirate Who Had to Pee’, Pirate Pete is busting to do a pee…but the toilet ship on Captain Bone’s ship is ‘Out of Order’. It’s a race back to town across a vast amount of water. With all the splashing, dripping and swirling will Pete be able to hang on? This was read four times last night to the girls, and this morning we woke to the sound of Pud and ChickPea turning pages and laughing hysterically. On the way to school PudStar was obviously still pondering Pirate Pete and his bursting bladder as she said, ‘you know…that pirate pee book is like when I have to go to the toilet in Coles and you won’t let me and I want to pop but you won’t let me still’. 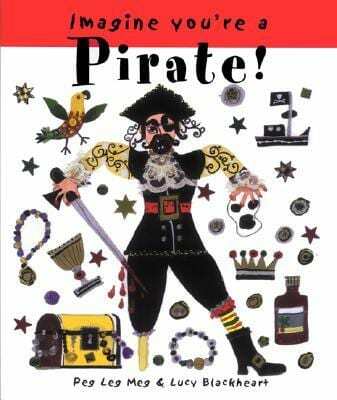 I suspect this pirate book will go in Puds collection of ‘naughty but funny books’ along with the farting monster one, ‘Walter the Farting Dog’ and ‘Dirty Bertie’. Highly recommended for hysterical laughing factor. I love and adore this entire series of books. I wanted to wear fairy wings to my wedding but was talked out of it, so my mum purchased me ‘Imagine You’re a Fairy’ as a wedding gift instead! This pirate one is GOLD. All in the series have richly illustrated pages crammed with detail that young and old alike will spend hours pouring over. 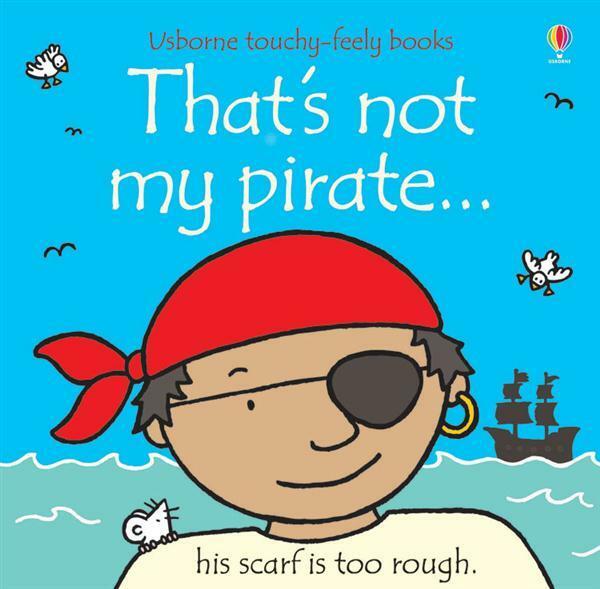 In ‘Imagine You’re a Pirate’ readers discover that pirates come in all shapes and sizes (big and strong, thin and cunning etc) and that all are very, very wicked! 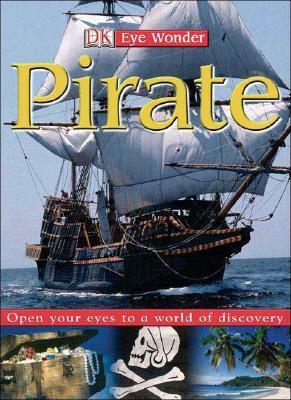 This amusingly twisted guide tells you just what you need to be a pirate: an eye patch, a hook, a handkerchief, and an earring. Pirates look for treasure, steal ships, and need to know how to walk a plank. One for those who want some solid information about pirates! 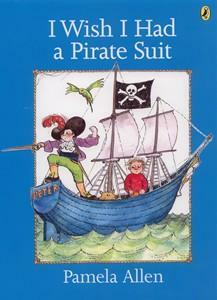 And a few other ‘classic’ pirate tales! I’ve spoken at length about this great series here. This is a recent addition to our house! 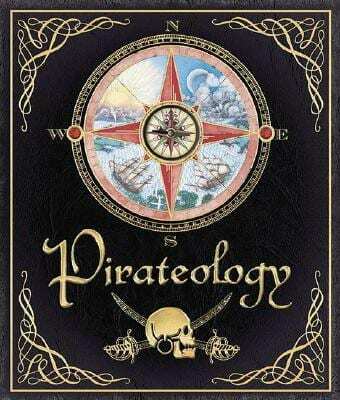 ‘Pirateology’ is a book that is perfect for a birthday or Christmas gift for a pirate loving child. 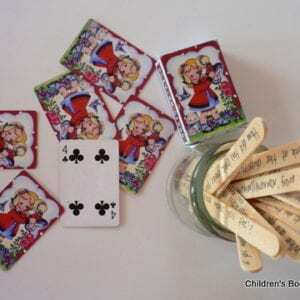 It is half information/half activity and has lots of little bits and pieces to keep children engaged. A Pamela Allen classic which I’m sure is in many of your houses already. Oh how I love the Aussie Nibbles collection. I’ve spoken about them here. There is a few in ‘The Littlest Pirate’ series. I love some of the DK non-fiction books. This one is always a favourite. Again, I’ve no doubt this one resides in many a home already! A YouTube clip about the book is below. I think you need to extend the list to include ‘Tough Boris’ by Mem Fox – my favourite pirate book. How COULD I forget Tough Boris! I love this book.